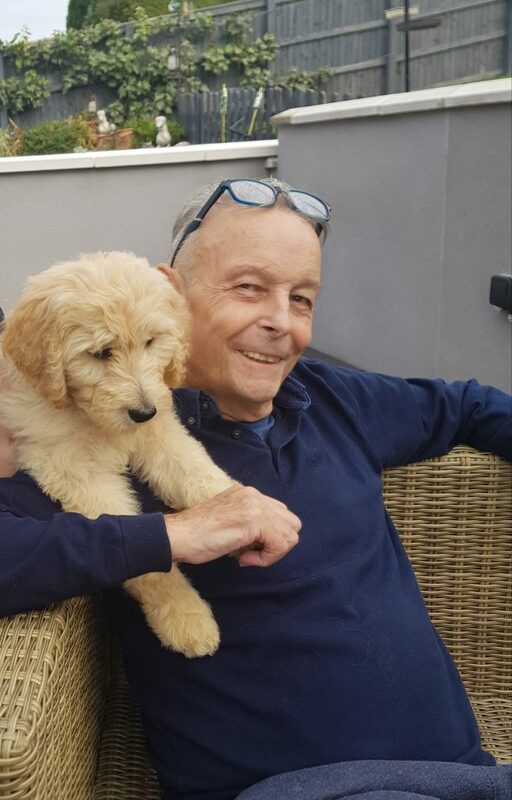 It is with great sadness that we must announce the passing away of our managing director, David Sanderson, after a seven month battle with cancer. At the time of his initial diagnosis he was only given a few months to live, but he fought on with fortitude for over seven months until yesterday when he finally found peace, surrounded by his loved ones in hospital. David was very much a father figure to all of the staff at 3D Group and we are all mourning at this incredibly sad time. David’s kind and generous nature earned him a great number of friends and his desire for betterment was a daily inspiration to us all; he will truly be missed. As a result, we will be closed for a half day on the day of the funeral. David’s family are still making arrangements and further announcements will be made at a later date. Our thoughts are with 3D Group and all of David’s friends and family.